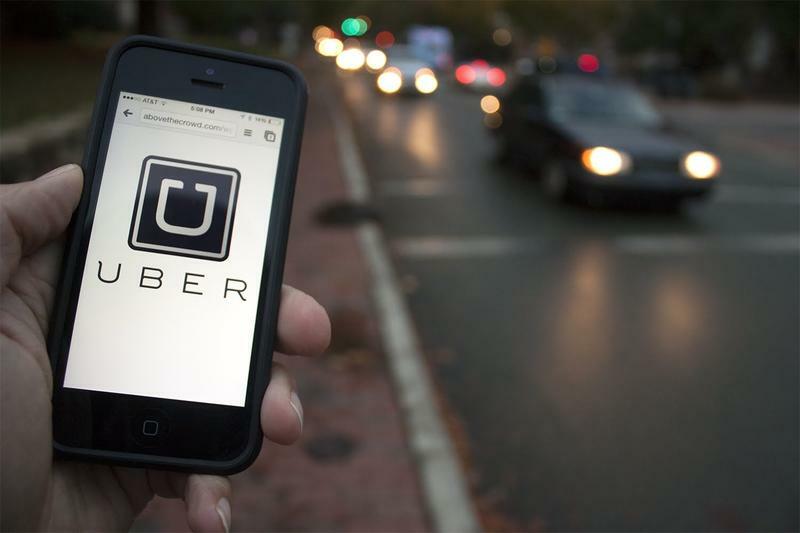 Could voters decide the fate of Uber and Lyft in Jacksonville? The Jacksonville City Council may be racing toward a populist solution to regulating ride-for-hire companies. City Councilman John Crescimbeni has suggested holding a voter referendum on how to regulate the rideshares. A similar type of referendum on Uber and Lyft recently failed in Austin Texas. Crescimbeni joins us to discuss the issue. For more than 30 years, New York City’s Lower East Side has been a strange, wonderful melting pot of music. Twentieth Century composition, punk, jazz, metal, modern classical, new wave, and sheer experimental music all funneled into this particular geographic location laying the foundation for music in the 21st century. Musical virtuosos became bored of the confines of genre mixed freely with like-minded musicians and a new eco system was born. Music impresario John Zorn has been the figurehead, catalyst, and primary driving force in this music scene, producing what's known as Radical Jewish Culture Music. The new arts organization Avant, specializing in brining new and offbeat music to the First Coast, is donating a large collection of Radical Jewish Culture Music to the Jacksonville Public Library at a special ceremony this week. The event will also include a free concert from Grammy-nominated pianist and composer Uri Craine. This will be the first of a new series of concerts organized by Avant. Keith Marks, founder of Avant, joins us with a preview. The 5 & Dime Theatre Company this week premieres its production of Laura Schellhardt's "The Comparables," a dark comedy about the lives of three high-end real estate agents. We speak with actress Kristin Livingston and Lee Hamby, managing direct of The 5 & Dime, about the show. WJCT music director and "Electro Lounge" host David Luckin stops by with a look at this weekend's events around town. The Jacksonville City Council may be racing toward a populist solution to regulating ride-for-hire companies like Uber and Lyft. With little to no regulation governing app-based vehicle-for-hire companies, a committee Monday discussed the possibility of leaving regulatory questions to voters. Some of Jacksonville’s ride-for-hire drivers are calling out Uber and the city for prioritizing certain cars. And they are bringing their gripe to City Council.